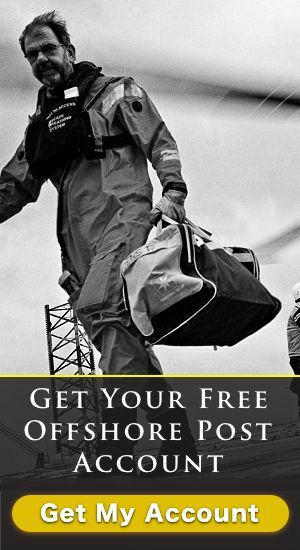 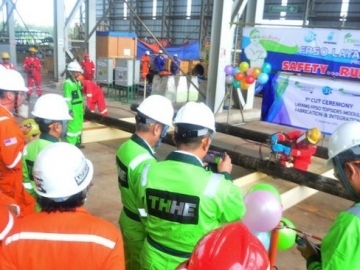 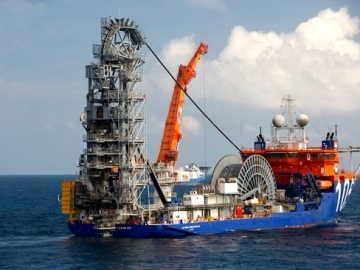 McDermott International has been awarded a multi-year offshore pipeline installation contract with Shell, offshore Brunei. 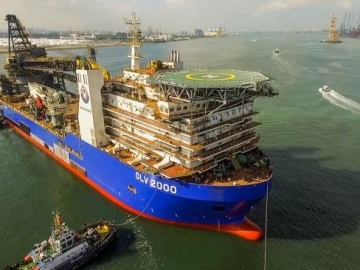 New Flagship Pipelay vessel, the DLV 2000, is ready for work according to owners McDermott as its naming ceremony is held in Singapore. 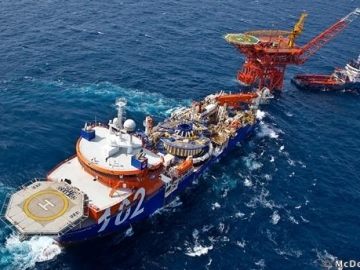 McDermott secures offshore work in Middle East, with an unnamed major oil and gas operator, as vessels get mobilised to the fast-track the project. 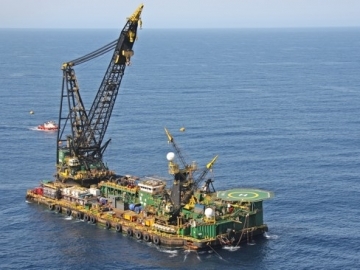 Huston based McDermott has announced its biggest contract win to date, within the Middle East, from Saudi Aramco, following its recent LTA with the same firm.